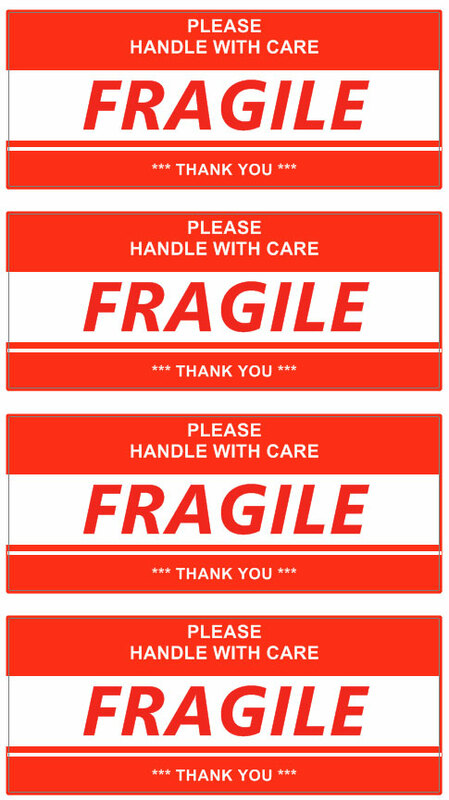 A shipping label is a short label attached to shipping items, such as an envelope or a package. 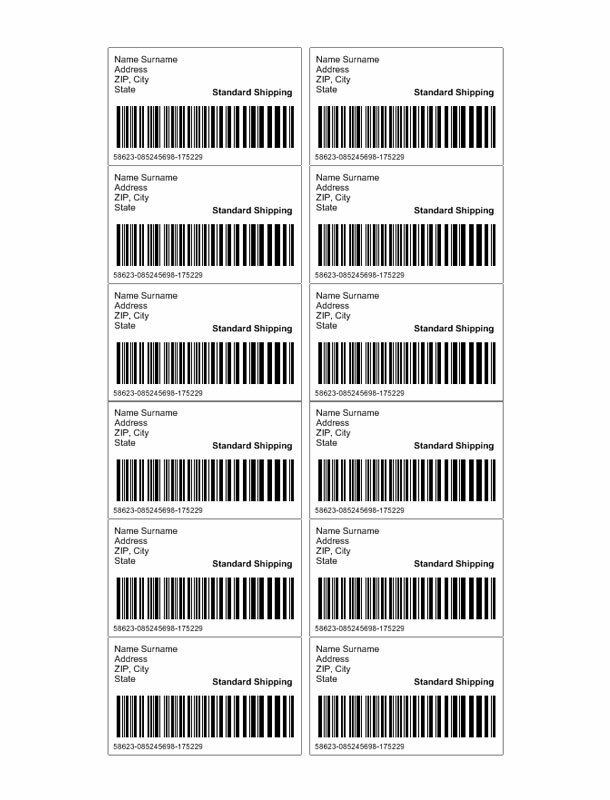 This label contains data about the content, the company logo and address and may also contain barcodes and other elements. 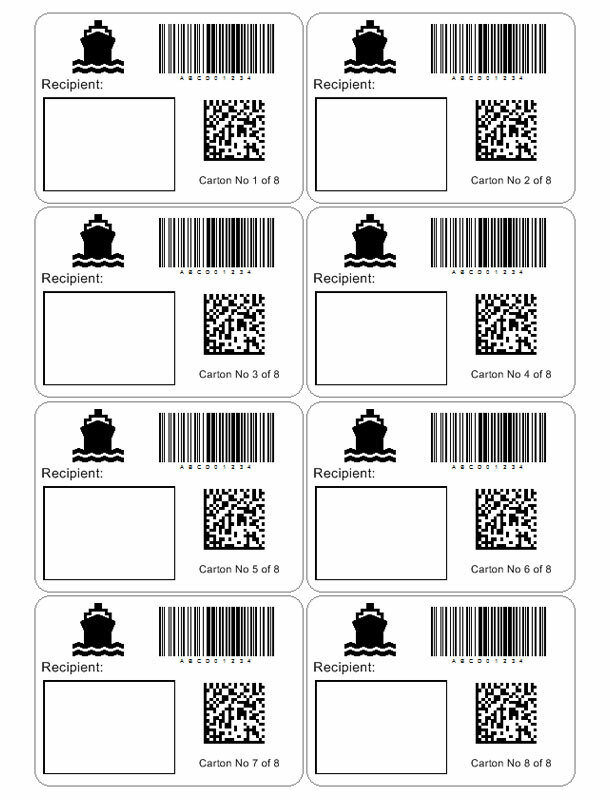 With the Labeljoy Barcode Software you can generate 20 different types of barcode symbologies including QR Codes. 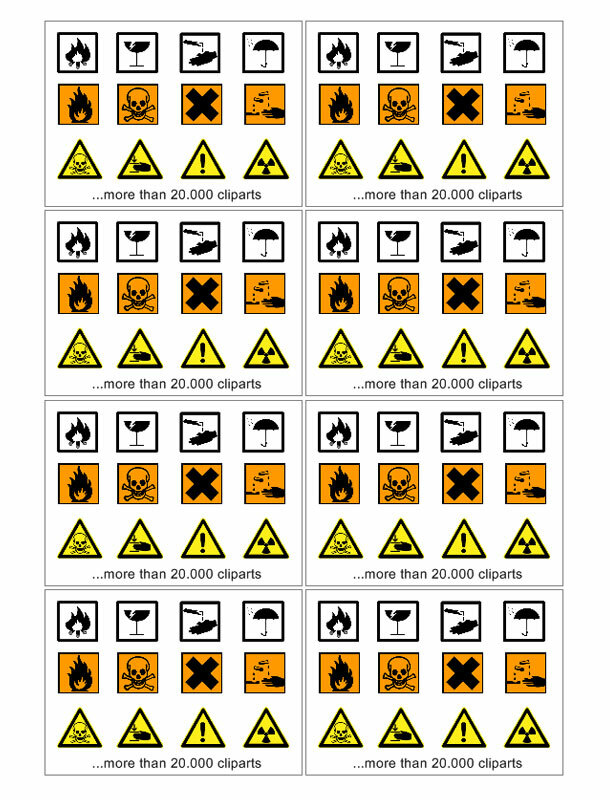 The label template library contains shipping label templates for a variety of products such as address labels, mailing labels, divider labels and others. 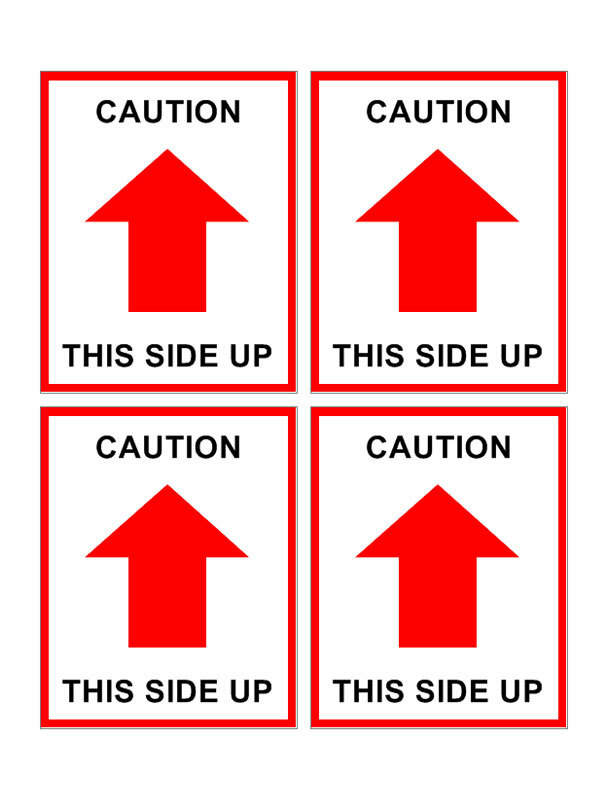 Print any of these templates on a laser, inkjet or roll printer. 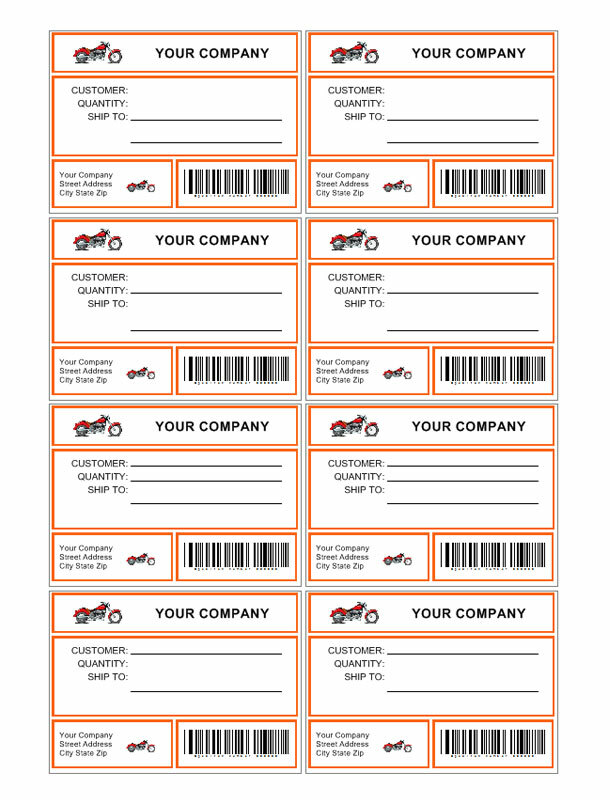 Create custom shipping labels with barcodes using the free Labeljoy templates, then click to print and have your professional labels ready in no time!